This Friday, 11 September, marks the start of the 47th Southampton Boat Show – Europe’s largest festival of boating. Visit the PBO Project Boat at berth M612 and you could find yourself in the running to win our beautifully restored Snapdragon 23. We’re launching our competition to win Hantu Biru at this year’s show, which runs from Friday 11 September to Sunday 20 September. Find out more by visiting the PBO team at the Project Boat berth M612 or vthe Time Inc marine media stand E1, where the latest subscription deals will also be up for grabs. Hantu Biru’s lucky winner will be announced shortly after the London Boat Show in January. 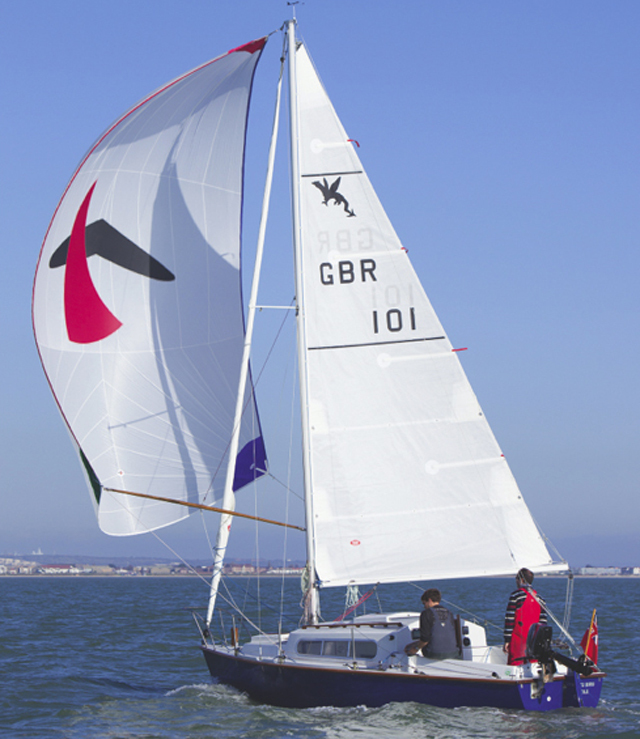 This year’s Southampton Boat Show will also see the launch of the new ARC Channel Islands. World Cruising Club has teamed up with the Royal Yachting Association’s Active Marina programme and PBO to give aspiring cross-Channel cruisers the opportunity to join a fun and professionally- organised rally from Gosport Marina to Alderney, Guernsey, Jersey and Cherbourg in August 2016. The show at Mayflower Park, boasts one of Europe’s biggest purpose-built marinas. Attractions will include live music from a host of tribute bands and a big wheel – the Honda Boat Show Eye – offering panoramic views, On The Water’s free Try-a-Boat sessions for all ages; Get Afloat tasters for 8 to 16-year-olds in paddleboarding and dinghy sailing; and the Wet Wheels, wheelchair-accessible catamaran for disabled visitors. 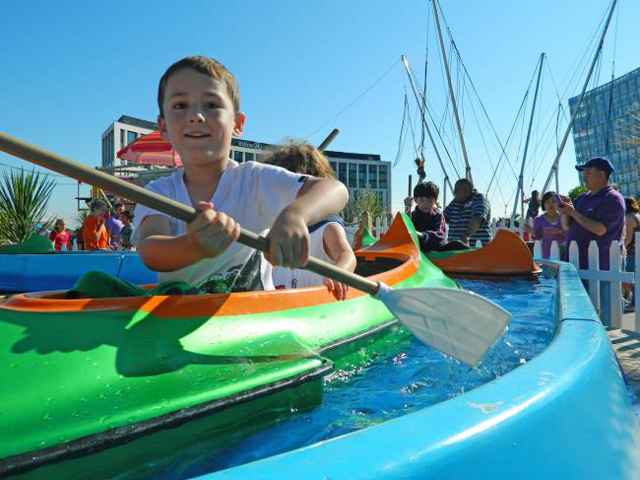 The Adventure River Canoe Ride will enable youngsters to climb aboard their own canoe and paddle down the feature’s winding river. Visitors will be invited to climb onboard and explore the show’s new feature boats. This includes the Tall Ship Earl of Pembroke, straight from the completion of its full restoration and refit, and the J109 yacht, Red Arrow, and its Royal Air Force Sailing Association crew. 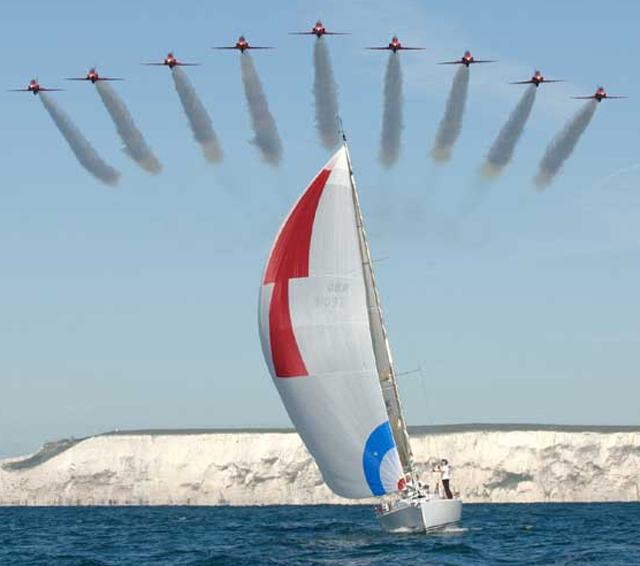 In addition, for the first time the Red Arrows will be performing their show-stopping aerobatic display on Saturday 12 September at the Southampton Boat Show. Other highlights will include the Battle of the Classes Pursuit Race on 13 September, Ladies Day on 17 September and free RYA Active Marina Experience workshops with practical boating advice on and off the water – book your slot to avoid disappointment. More than 600 exhibitors have signed up for 2015. New for this year is the show’s very own Aquarium. 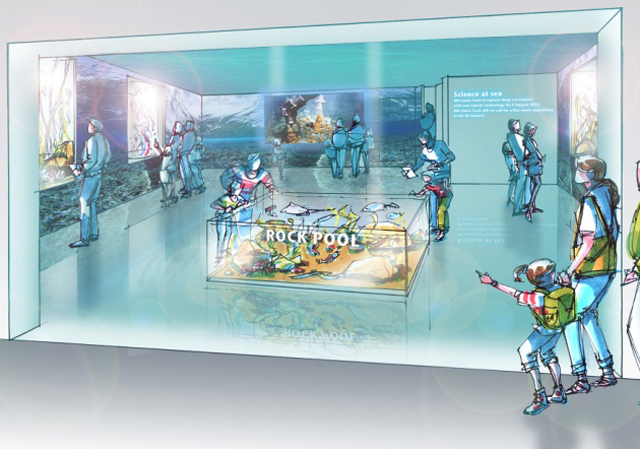 Developed in association with the University of Southampton, there will be tanks and rock pools filled with creatures from the local waters, and a dark-room showcasing corals and anemones. 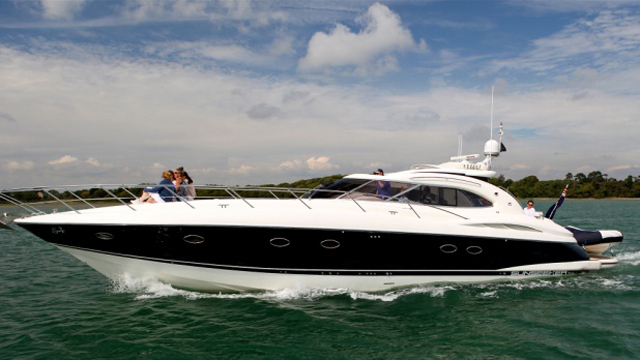 Show organisers have partnered with Sunseeker Charters to take the Platinum Experience to the next level of luxury, with VIP hospitality in the Sunseeker Platinum Lounge and a one-hour ride onboard a Sunseeker Predator 56. Murray Ellis, British Marine Boat Shows’ managing director said: ‘This year’s Southampton Boat Show further upholds its declaration as Europe’s biggest boating festival by providing more free opportunities than ever before for visitors to get out on the water. ‘Whether dinghy sailing, trying out a yacht, power boating or taking a ride on a RIB, we want to get all the family active and exploring the world of boating and watersports at the show. ‘Today marks an exciting time in the build up to Southampton Boat Show as the first boats arrive in the show’s purpose-built marina. World Cruising Club at PBO Ask the Experts Live! PBO readers can use the promotion code EX12 when buying tickets to get them for a reduced price of £13. Discount tickets are available until Thursday 10 September.